साप्ताहिक राशिफल : 26 मई 2013 से 02 जून 2013 पर्यन्त. रांची, 26 मई 2013 :: ज्योतिष शास्त्री डॉ सुनील बर्मन ( स्वामी दिव्यानंद ) के अनुसार साप्ताहिक राशिफल, दिनांक : 26 मई 2013 से 02 जून 2013 पर्यन्त. 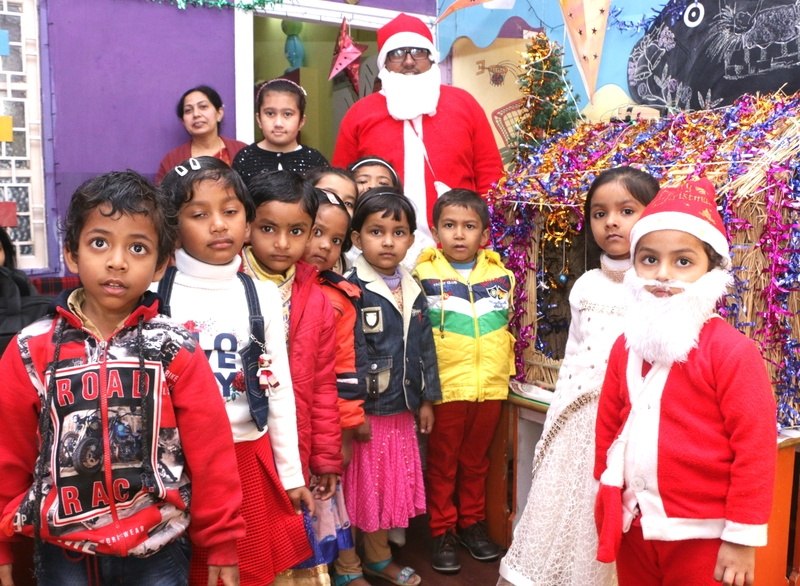 Ranchi, Jharkhand | December | 22, 2017 :: Pragya’s gurukul observed preparation of Jesus and coming of Christ festivities in Ranchi, Jharkhand. 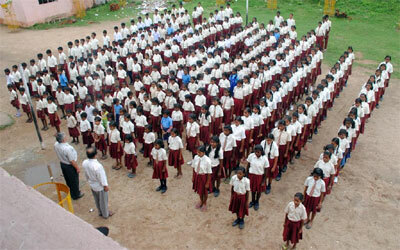 Ranchi, Jharkhand | August | 23, 2016 :: Students of Government school, karamtoli, Ranchi, Jharkhand sang National Anthem during Yaad Karo Kurbani. Rajeev Gupta – New Delhi.